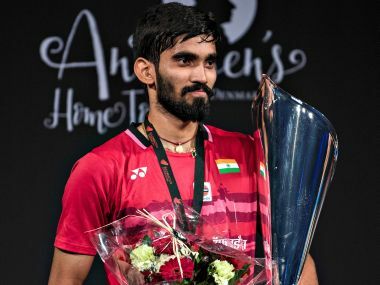 Coming into the new season as the defending champions, PBL3 winners Hyderabad Hunters have their eyes set on doing an encore of last year’s success. 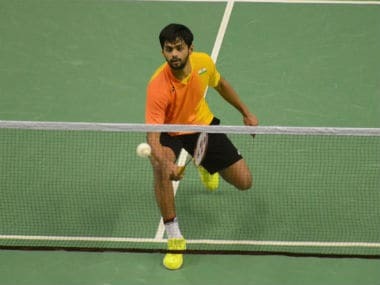 "With Lee Hyun Il, (Yoo Yeon) Seong and Marin, we have the strongest team on paper," India's B Sai Praneeth, who will lead the Hunters' charge in the men's singles, declared. 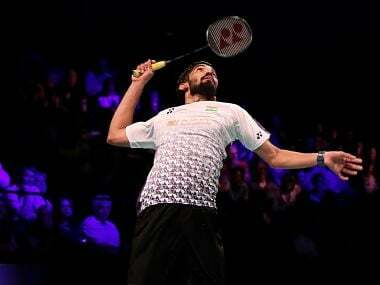 In a matter of 25 minutes, Kidambi Srikanth won the fifth Superseries title of his career with a 21-10, 21-5 victory over unseeded South Korean Lee Hyun Il. 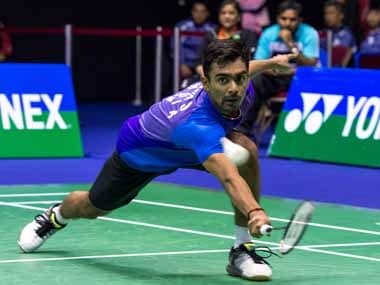 India’s Kidambi Srikanth took Hong Kong’s Wong Wing Ki Vincent in his stride in Saturday’s semi-finals of the US$750,000 event, to line himself up for the fifth Superseries title of his career. 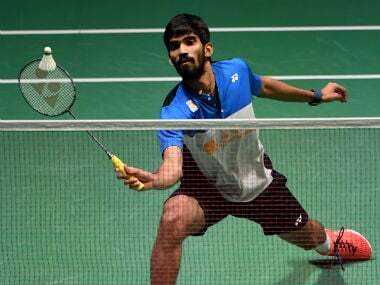 25-year-old Kidambi Srikanth, who clinched the Indonesia Open and Australian Open this year besides reaching the final of the Singapore Open, defeated Wong 21-18, 21-17 at the Odense Sports Park.